This week, Team Mousetalgia reports on a recent talk at the Walt Disney Family Museum by author Marcy Carriker Smothers on her new book “Eat Like Walt,” an emphatically researched book about Walt Disney and food, and how he and his company viewed the dining experience at his studio, his theme park, and in his personal life. 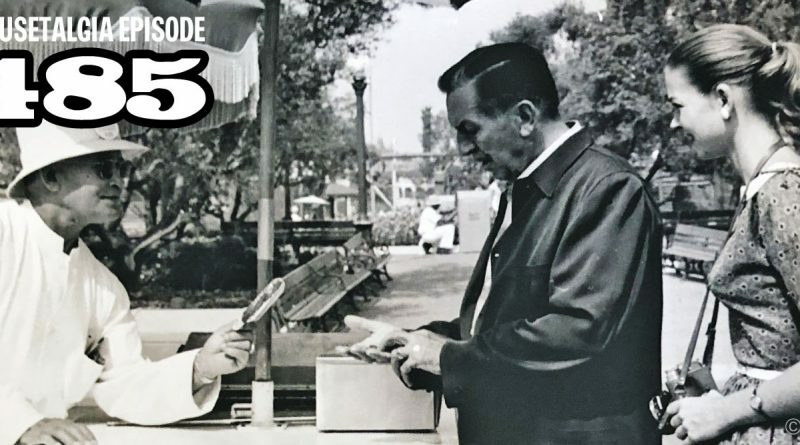 Smothers talks about the variety of food at Disneyland park over its history, and tells stories about dumpster-diving and sleuthing to re-create secret recipes from the past. 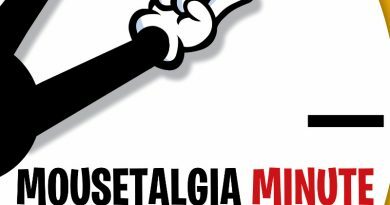 Then, Mousetalgia welcomes Walt Disney Imagineer Chris Merritt back to the show to discuss Disneyland’s Sleeping Beauty Castle. To celebrate last week’s 60th anniversary of Sleeping Beauty, Mousetalgia concludes its recent focus on Eyvind Earle and the classic film by talking about Merritt’s work in bringing Sleeping Beauty Castle out of hibernation at Disneyland in 2008 and renewing the visual effects tech while staying close to Earle’s original vision for the castle walk-through attraction. Merritt also talks about his relationship with mentor Marc Davis, the famed animator responsible for Sleeping Beauty’s Princess Aurora and the evil Maleficent. 00:01:14 – Roundup – what restaurant would you open in Disneyland?